Jenna is a freelance writer and founder of This Is My Happiness, a blog about culture, art, and slow family travel. 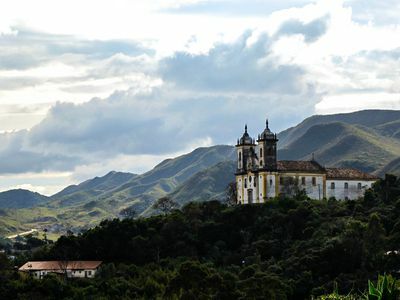 Jenna Francisco wrote about Brazil for TripSavvy, drawing on her experience of being married to a Brazilian and frequently visiting the country for extended travel. She speaks Portuguese and her travel writing has appeared in AFAR, National Geographic Newswatch, Travel Mindset, Time Out and Northstar California. Jenna has a master's degree in linguistics from the University of Iowa, and has studied Portuguese, Spanish, and Czech.